Historical insights & thoughts about the world we live in - and the social conditioning exerted upon us by past and current propaganda. Hmm... Man in foreground wearing fancy Ebola protective suit has a moonstruck demeanor and is heading the wrong way. Google banner request for money, for the record. You know I'm going to tentatively predict that MH370 will be soon be re-discovered carrying a horde of Ebola-ridden suicide terrorists on board. Bio-Jihad coming to a TV screen near you soon. Continuing their clown mob style assault on matters actually worthy of our attention, the comedians at SPACE.com have written an article linking the Mars mission hype to Ebola. All their eggs in one basket, as usual. 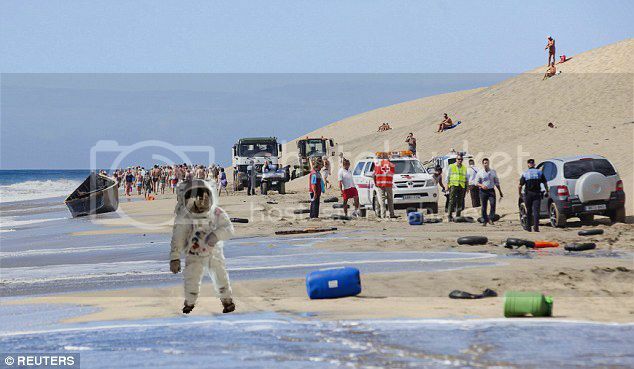 "While the Ebola situation bears no resemblance to a sample-return mission to Mars, there is a concern that the public could link the two if not properly informed," said John Rummel, a professor of biology at East Carolina University in Greenville, North Carolina. Truly absurd doublespeak, gentlemen, considering you're the ones linking Mars with Ebola! There is a concern that the public [st]could[/st] might not link the two [st]if not[/st] until properly informed. Did the producers of the Ebola virus psyop use Gonzo The Muppet as a model? According to this article every picture of a virus is fake. He could be right, makes you wonder. I once asked a virologist if she had ever seen a virus during or after her study. She didn't find this odd. Now she is displaying her artworks inspired by "science". 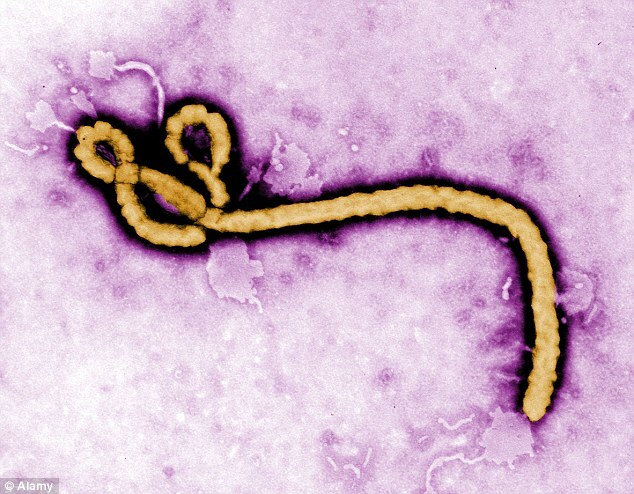 Electron micrograph of Ebola Zaire virus. This is the first electron micrograph ever taken of Ebola Zaire, October 31, 1976 by Frederick A. Murphy, D.V.M., Ph.D., at the Center for Diesease Control. Diagnostic specimen in cell culture at 160,000 x magnification. The last column contains the date the patient has died. If someone wants to translate it I can send the excel. The infections outside Europe are grouped together so you can see the dates are very similar. The first two had dogs, Excalibur was killed, Bently only quarantined. Juliana Bonoha Bohe was not diagnosed with Ebola so I won't count her. The German patients are all African residents, what a great country. Do they want to show the superiority of Western hospitals? I guess the message is "if you follow all the rules and procedures set by the doctors and the government you have a good chance to survive"
Here is an updated English version. There is also 1 case in Switzerland and 1 in Norway.